What’s in a name? 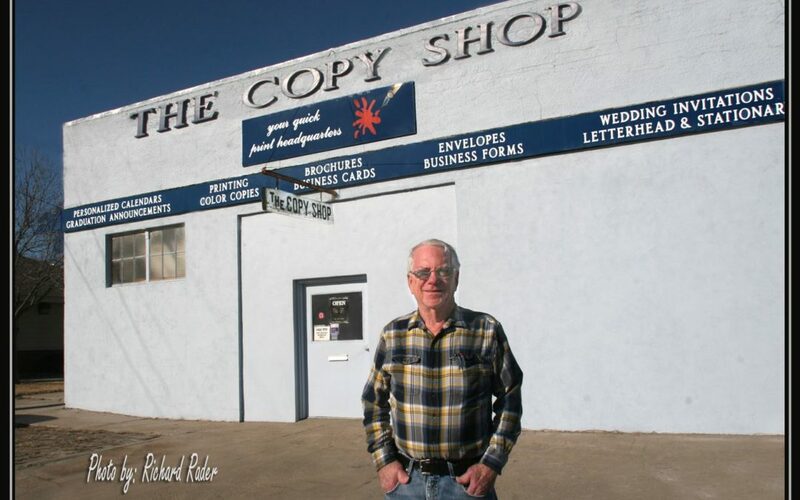 Everything when it’s “The Copy Shop” in Downtown Fremont. Ron and Kathy have celebrated 56 years as husband and wife. Almost 80 years of age, Ron has no intent of giving up a chance to meet the trade every day right there on west Military Ave. with over 40 years located in Historic Downtown Fremont. These are two of the many people making our downtown great.